Providing the Macungie Area with expert plumbing services since 1913! 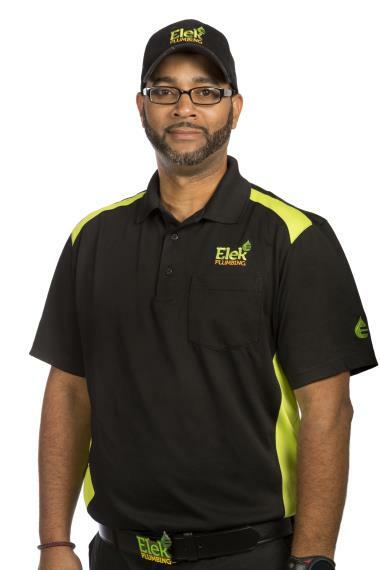 With more than a century of experience, Elek continues to provide the Macungie, PA with exceptional service, knowledgeable support and a friendly smile. 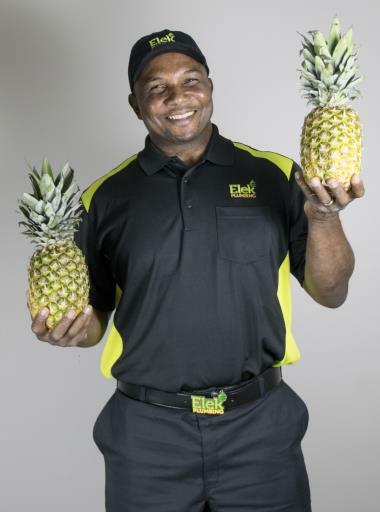 At Elek, our ultimate goal is not only to serve the customers who need us today but to partner with their families throughout generations to come. We realize the only way to accomplish this goal is by earning the community’s trust and building confidence in our guaranteed quality, dependability and professionalism. Elek Plumbing’s firm commitment to excellence is shared by our entire team of SuperSTARS, and we’re proud to have been awarded Macungie’s Best Plumbing Service for several years running. After all, doing a job right—the first time—makes for happy customers and delivers great personal satisfaction. 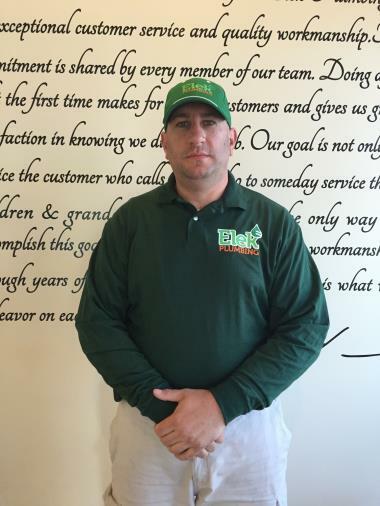 Check out our customer testimonials to see for yourself why Elek Plumbing is the best plumber in Macungie. To learn more about our service offerings and coverage areas, call us today at 610-432-7001. Elek’s licensed Macungie plumbing techs are available 24/7 to respond to your needs. Call 610.432.7001 or schedule an appointment by clicking below. 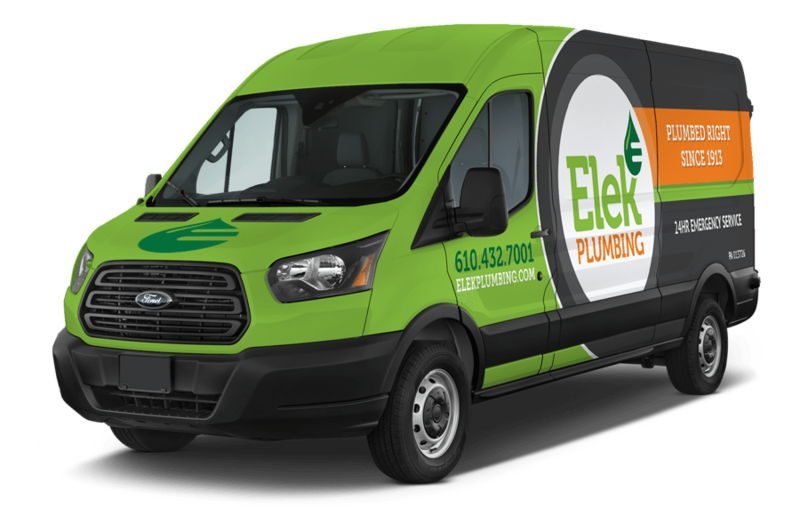 Established in 1913, Elek Plumbing has been providing Macungie with quality services for over a century. We had a leaking faucet & the plumber couldn’t have been more helpful if he tried. Although he couldn’t replace the faucet stem (the cause of the leak) because the faucet was a special order from Pottery Barn (PB) he tried like heck to get the number of the part through their customer service. Until PB gets back to us on the (part) manufacturer we have to wait for the repair to be completed. The plumber did everything he could, but through no fault of his, we have to wait. Great service and extremely clean! Called Elek for a project. Next day they were here right on time. Laid out a drop cloth between front door and bathroom where they were walking. Extremely nice and clean. Very professional and went above and beyond to do it right. Chuck is really dependable. He respects our home and goes out of his way to leave it better than when he came. He makes sure that we are satisfied before leaving. He makes sure that everything is perfect. Great experience with a skilled plumber! Had a hot water heater replaced and a burst pipe fixed. Derek K was on-time, professional and explained all. He was neat and a nice friendly guy, the Best! 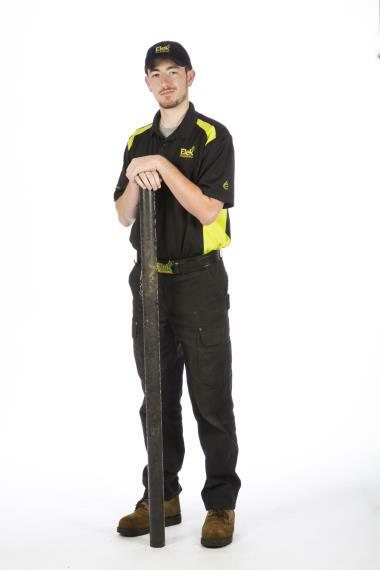 We just had great service by Derek. As has been our experience in the past too, Derek took time to explain things to me and did a great job. Installing toilet fill valve and flapper. Installing two Kohler bathroom faucets. Installed heat pump water heater.